Xiaomi started Android Oreo Beta testing for Mi A1. Xiaomi is now recruiting beta testers to test out the latest stock Android 8.0 Oreo for Mi A1. All interested Mi A1 users can join the beta program before 11 December 2017. If you are interested, below are requirements for participating in the Xiaomi Mi A1 Android 8.0 Oreo Beta Testing program. If you want to test Android Oreo on Xiaomi Mi A1, then you should provide your 15 digits IMEI number (you can dial *#06# to check the IMEI number), and Xiaomi MIUI Forum app installed on your device. Xiaomi Mi A1 Android 8.0 Oreo Beta Testing is available for all users and for all regions without any restriction. So if you a Mi A1 user and want to test oreo on your device then follow the below procedure to Join Xiaomi Mi A1 Android 8.0 Oreo Beta Testing program. The update will be provided for users who join the Oreo beta program. There is few requirement for joining the Oreo program. The user must have knowledge about ROMs and MIUI forum app installed on their phone. Also, the user should be active on the forum and willing to discuss with other members in both QQ group and forum. 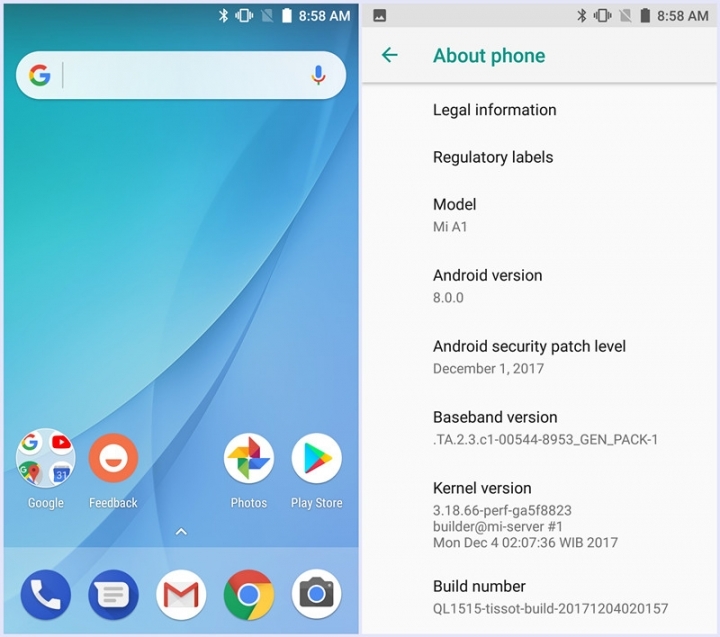 Check the Xiaomi Mi A1 Android 8.0 Oreo Beta Testing requirement and procedure from below. Open the app and on the Homepage, select Recruitment. Now Fill out your information as stated and tap on the Submit button. Once your application approved, you will get a forum PM.